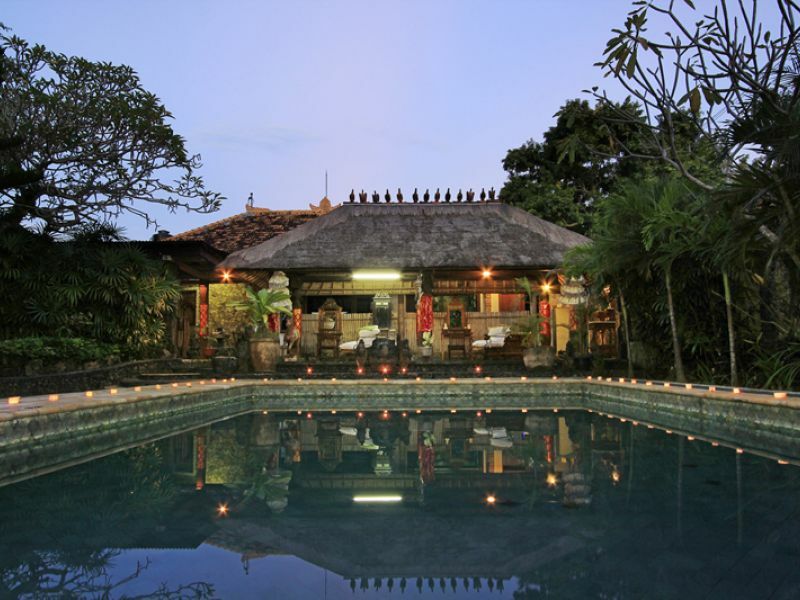 Aura Spa Jimbaran Bali is one of the leading spa companies in Bali, having started in 1999. Their exotic treatment range combines the wisdom of ancient health and beauty traditions to renew your body, mind and spirit. 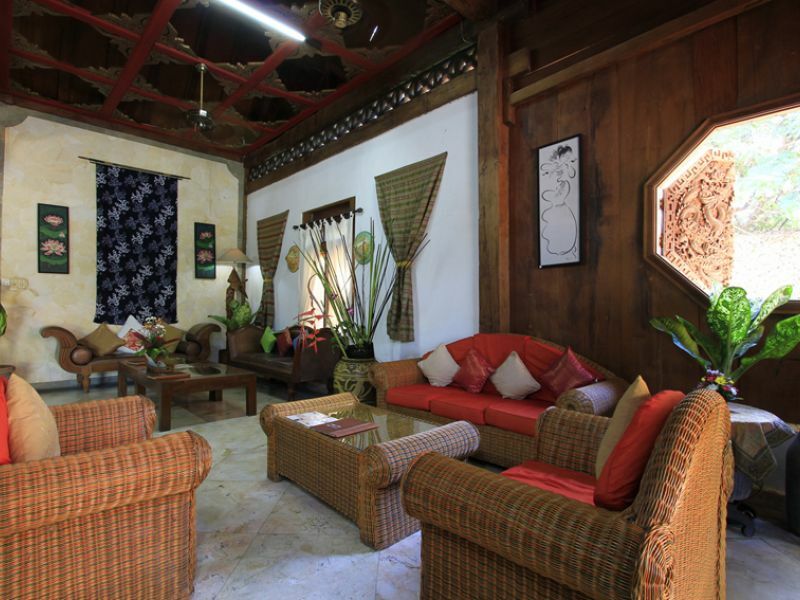 A free transfer service within the Jimbaran, Nusa Dua, Kuta and Sanur areas is also available. 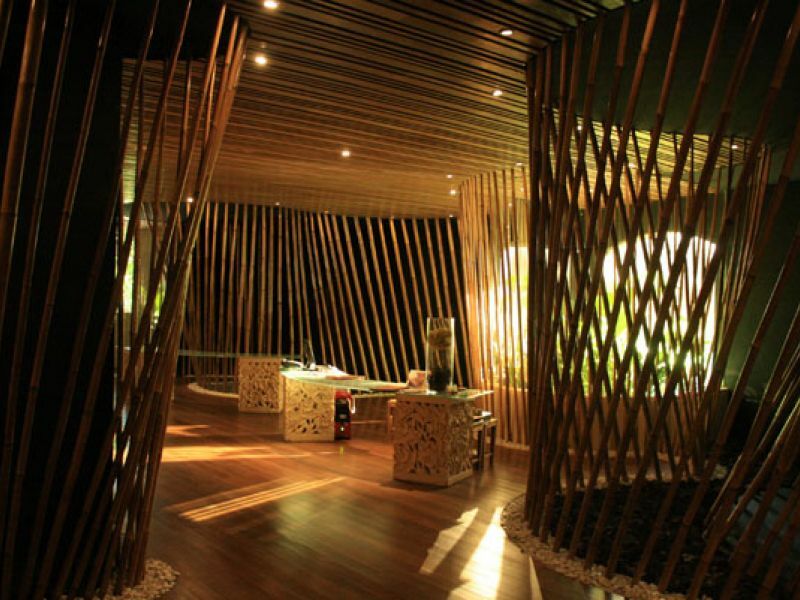 Aura Spa Jimbaran is located in the little hill surrounded by the forest. I loved the location! While taking treatment, I could hear the birds' song. Even though the treatment room is open space, it's still kept privacy. Great spa ever!! 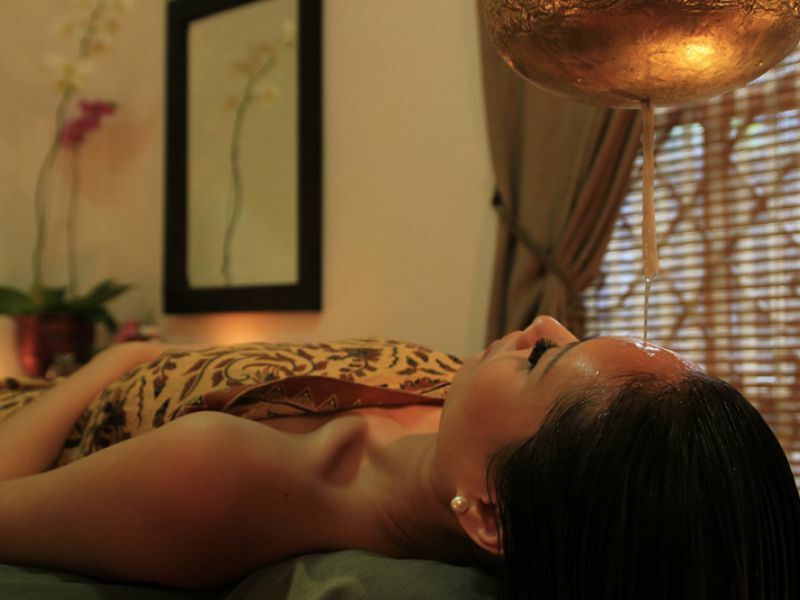 Balinese & Ayurveda Spa Package: Shirodara is Ayurvedic massage in which warmed medicated oil steadily drips on the forehead, relieving mental tension and calming the mind. 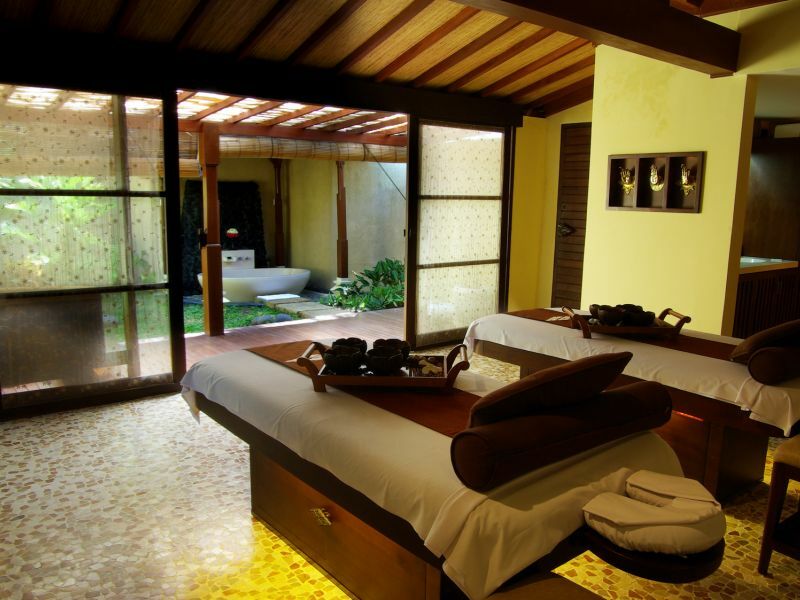 Balinese full body massage, lulur and yogurt, flower bath. 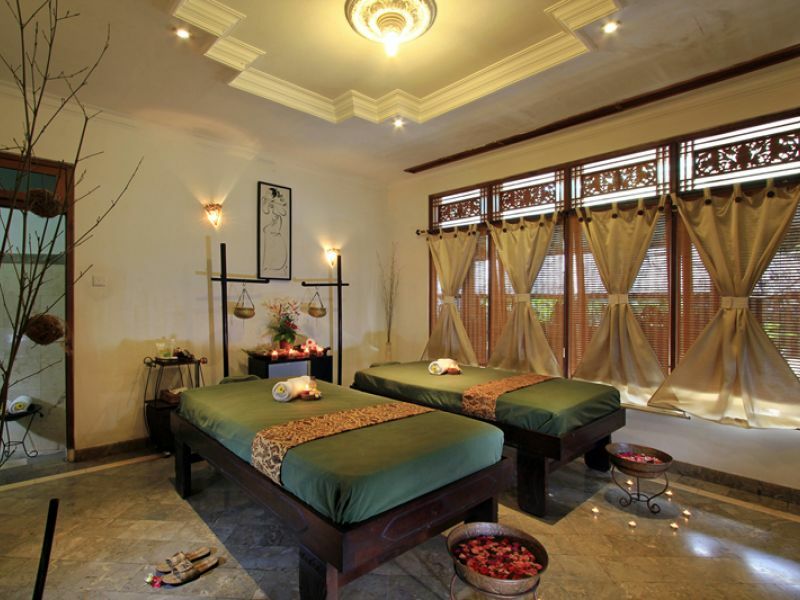 This is a combination of Balinese full body massage and hot stone. 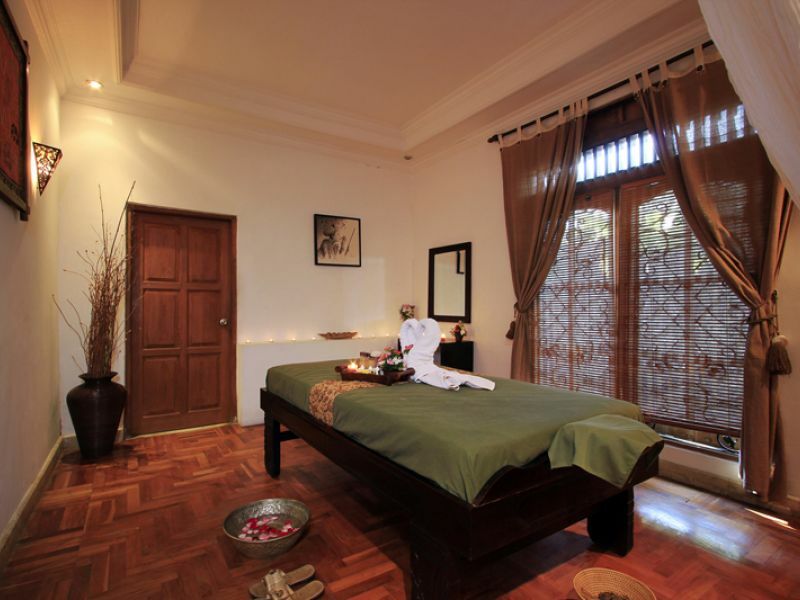 The Hot Stone Full Body massage will improve blood circulation, reduces stress, and eases tension.